Tall fences or big hedges are the best ways to keep deer out of your yard. But maybe fencing it in isn’t an option. 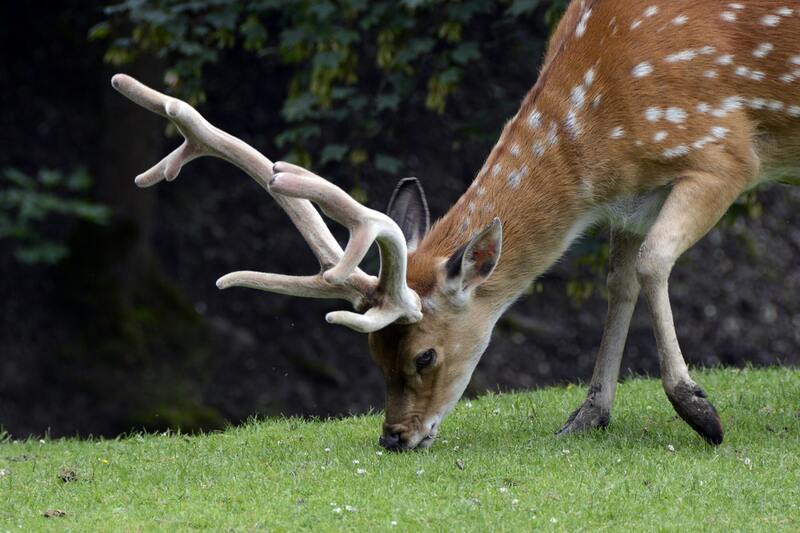 This article is called “5 EASY Ways to Keep Deer Out of Your Yard,” after all, and installing a fence or planting a hedge isn’t something you can do in a day. You can install deer-proof garden netting over your fruits and vegetables, bushes, or flowers. You can find this in most garden centers. To protect your tree trunks and leaves, there are all kinds of tree protectors on the market that physically bar deer from nibbling on the trees. 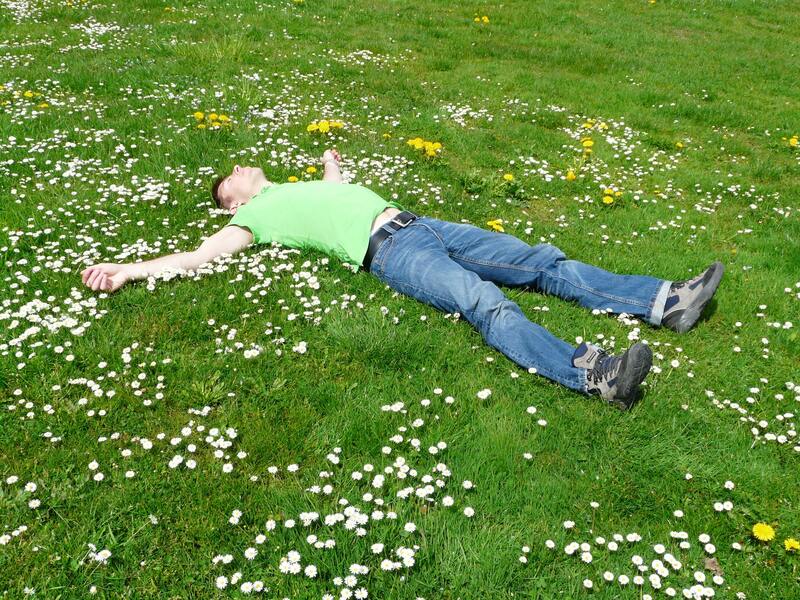 Get a lush lawn to be proud of with our ten best lawn care tips for summer. Before you do anything else to your lawn, get a soil test done. You can order a soil test online for cheap, or you can get one from your local extension office or lawncare expert. Why it’s Important: We promise, it can save you money and it doesn’t take as long as you might think! There are dozens of minerals that make up the soil, and the balance of minerals determines what will grow well. You don’t want to fertilize until you know what you need to add to your soil. Is Tick Control Manageable in Large Yards? Without the proper care, various pests can creep and crawl onto your property. Ticks are particularly dangerous. They’re hard to detect and carry serious diseases, like Lyme disease. 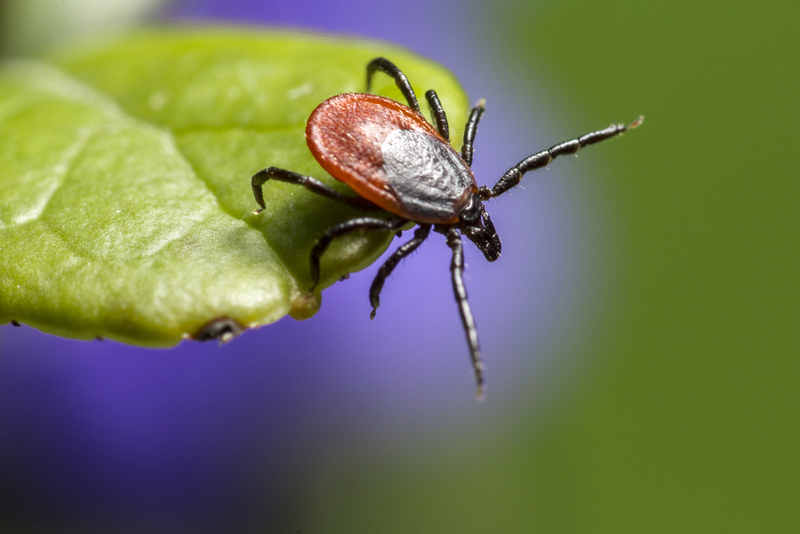 If you have a large yard and are in an area that’s at high risk for ticks, then you might be wondering what you can do to repel these tiny pests. You can’t possibly keep your whole lawn protected from ticks—can you? 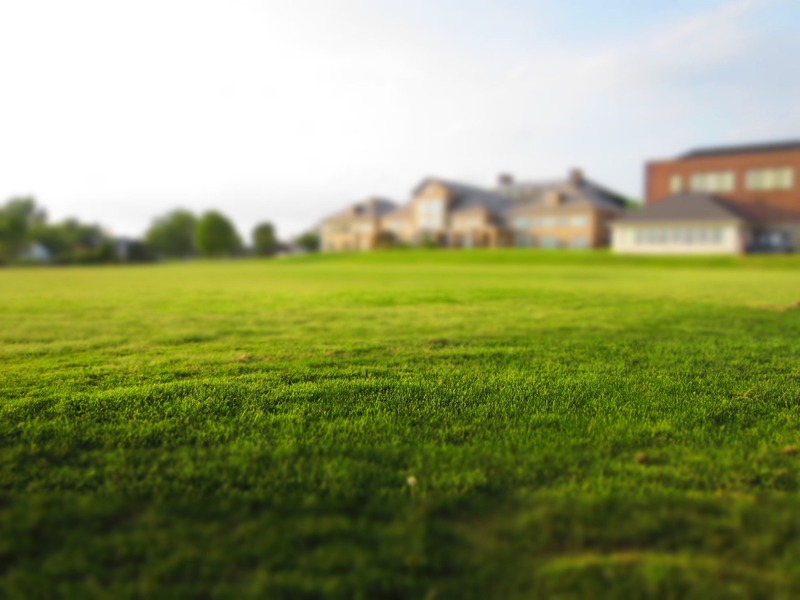 Why is it Important to Treat Lawns for Ticks? You probably don’t need us to tell you that ticks are bad news. Best-case scenario, they are creepy little critters that can easily hitchhike into your house on a human or a pet, and they can be very hard to remove from skin. Worst-case scenario, these tiny bugs can cause debilitating, lifelong illness. If you have animals or you live in a wooded location, tick treatment for your yard could be a crucial way to keep your family and pets safe this summer. 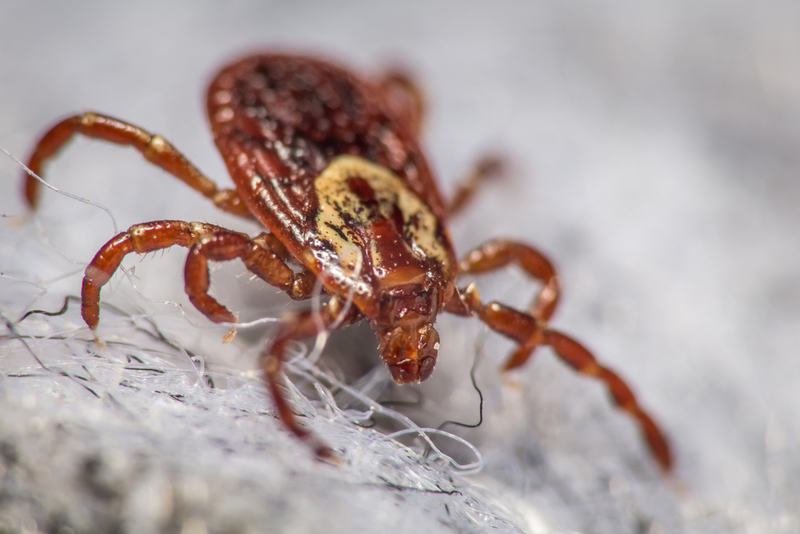 You probably already know that you need to check yourself, your children, and your pets for ticks after being outside in a tick infested area. This is a tedious process, and it’s even more tedious if you do find a tick—those things are hard to remove! If everyone would treat lawns for ticks, then these unwanted guests would be a much smaller problem. There’s nothing better than a great weekend spent in your backyard. We all count down to the warm months and dream of spending countless hours growing a garden, playing catch, and just enjoying the sunshine. However, there are plenty of insects who wait for the same months to enjoy your yard as well—and some of them aren’t harmless creatures. Ticks are one of the pests who enjoy your shrubs, grass, trees, and the dampest parts of your property in many areas. To prevent ticks from becoming a part of your sweet summertime, it’s important that you invest in a tick treatment for your yard if you live in a tick-heavy area!